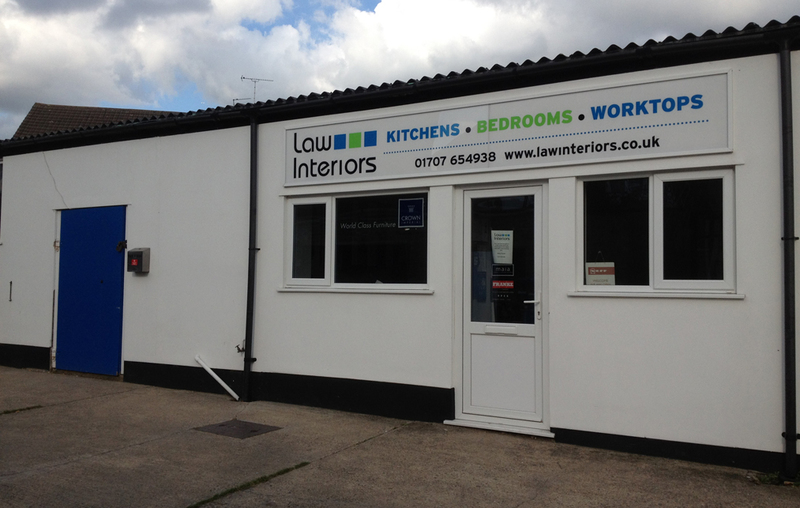 We are situated on Barnet Road in the service road opposite Kwik Fit. We have parking avaliable at the front of the shop or in the car park to the right of the shop. The showroom is situated at the rear of the building, up the driveway to the right of Cafe Brunch. Find Us on MAP - We can be found down the driveway to the right of the cafe.